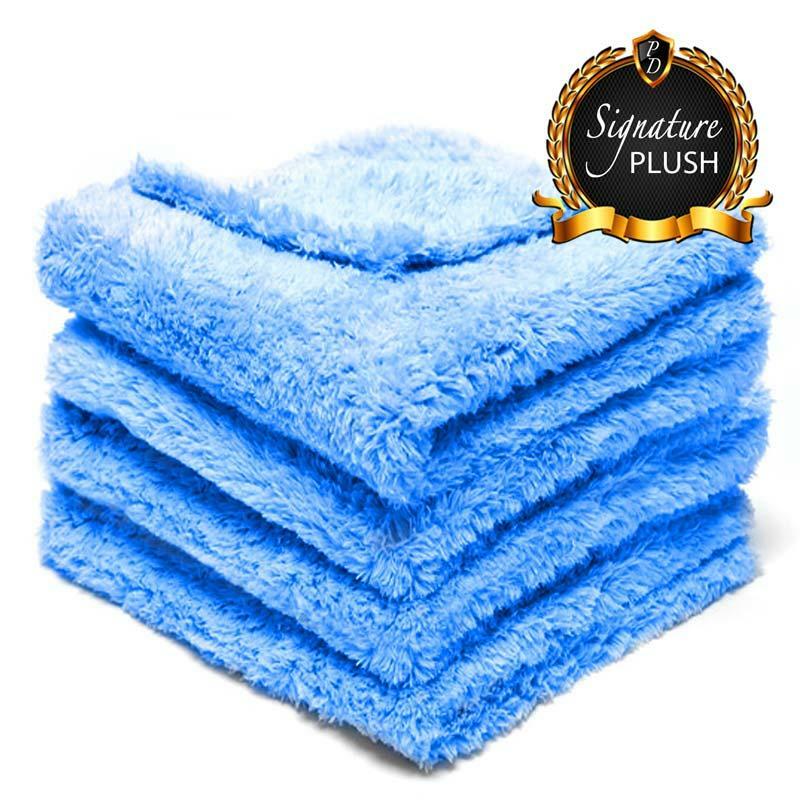 Our plush Synthetic Lambs Wool Wash Mitt is one of the softest and most durable synthetic lambs wool & wash mitts on the market. 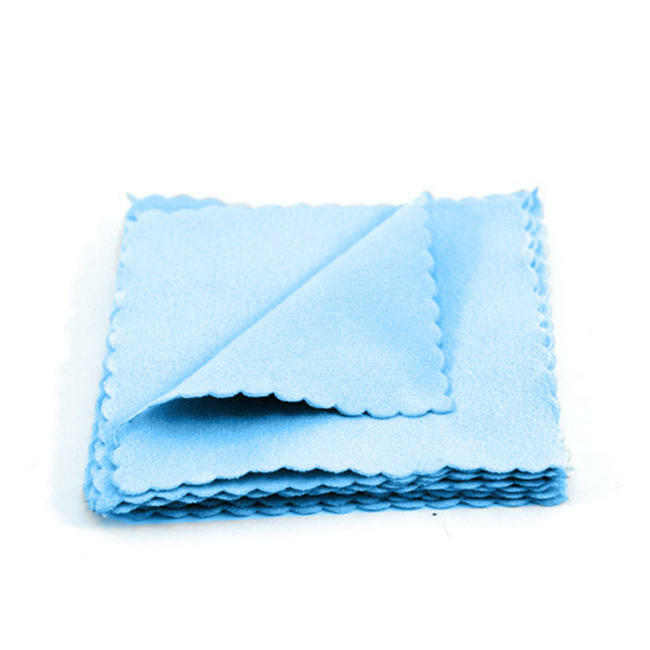 It gently removes stuck on dirt, grease, and grime from filthy cars with a soft scratch resistant synthetic wool. 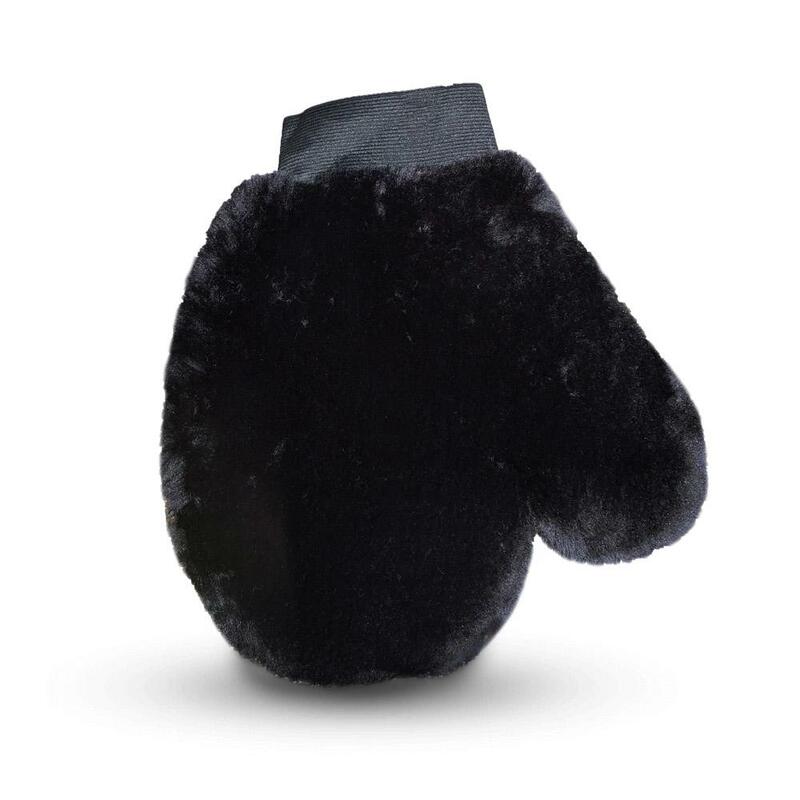 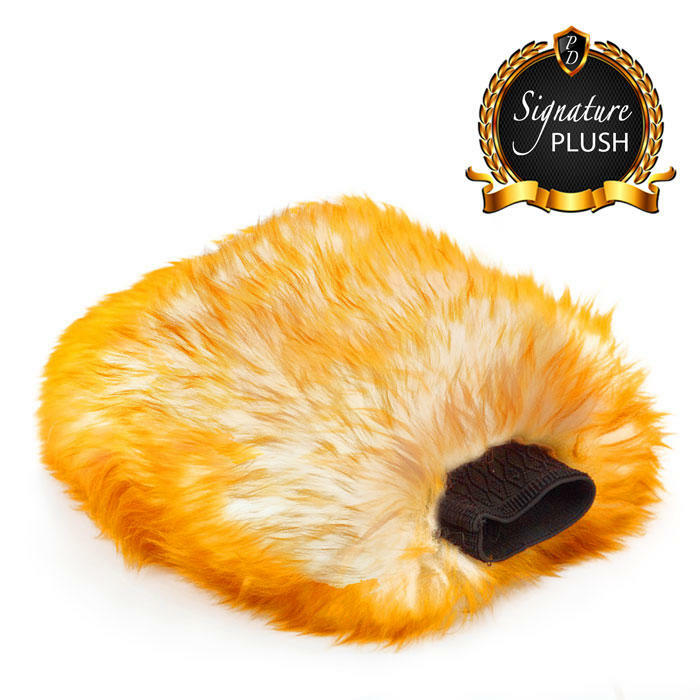 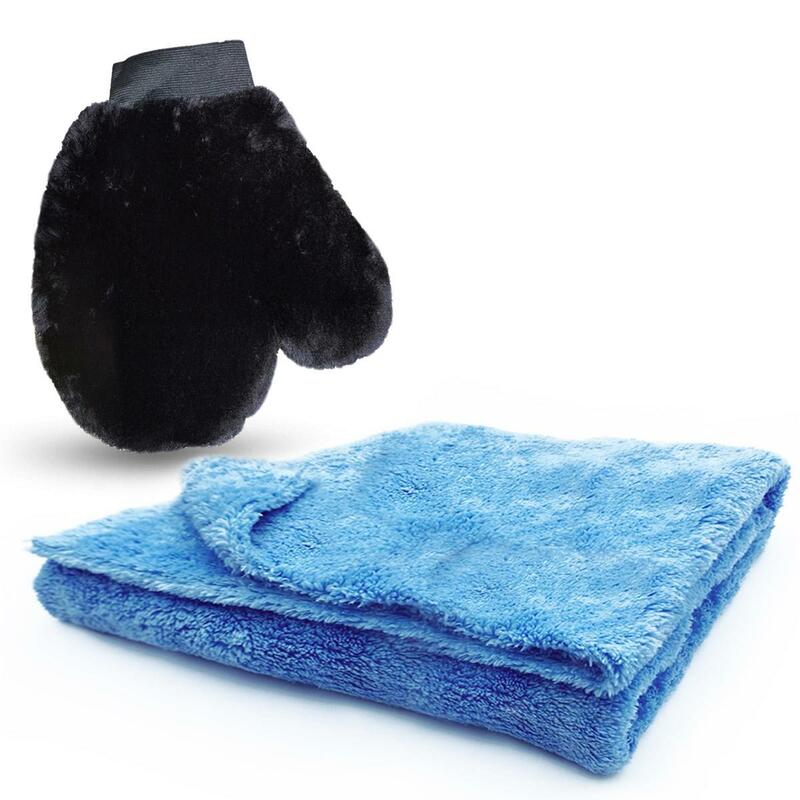 The wash mitt holds lots of water and suds, trapping dirt in the soft fur before it can scratch the paintwork. 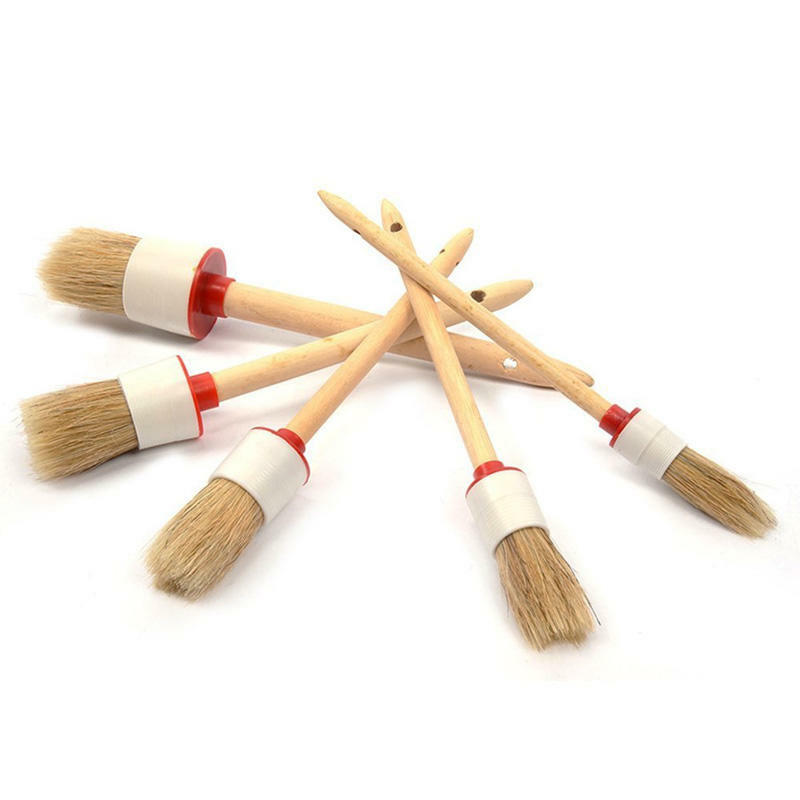 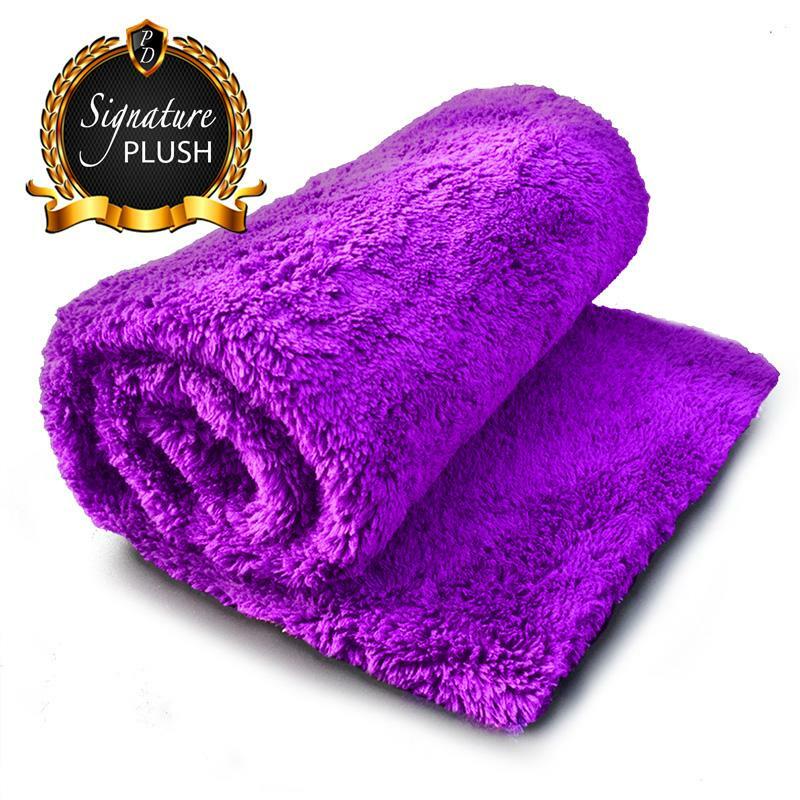 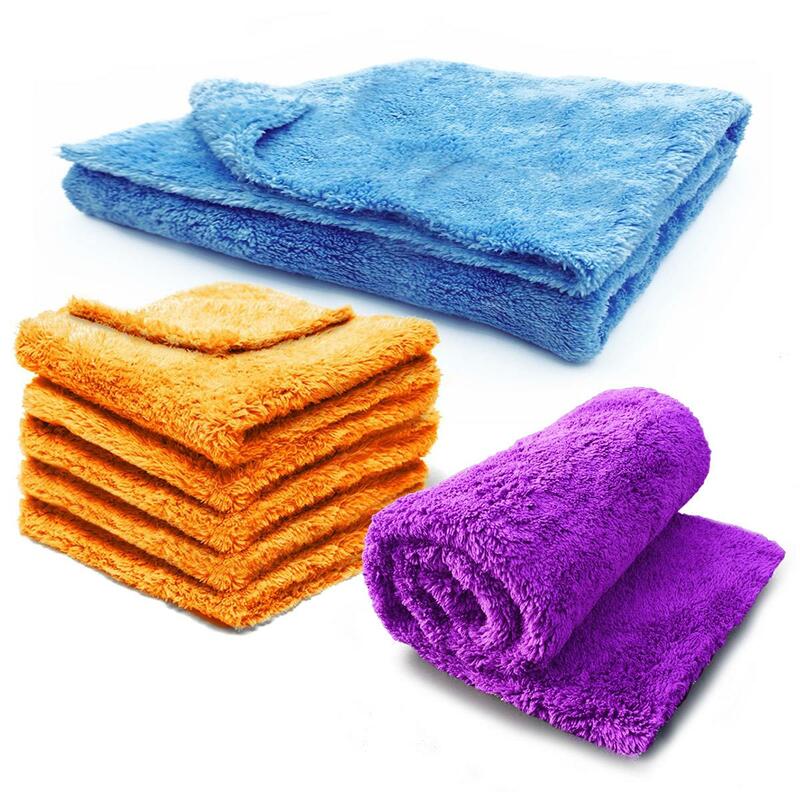 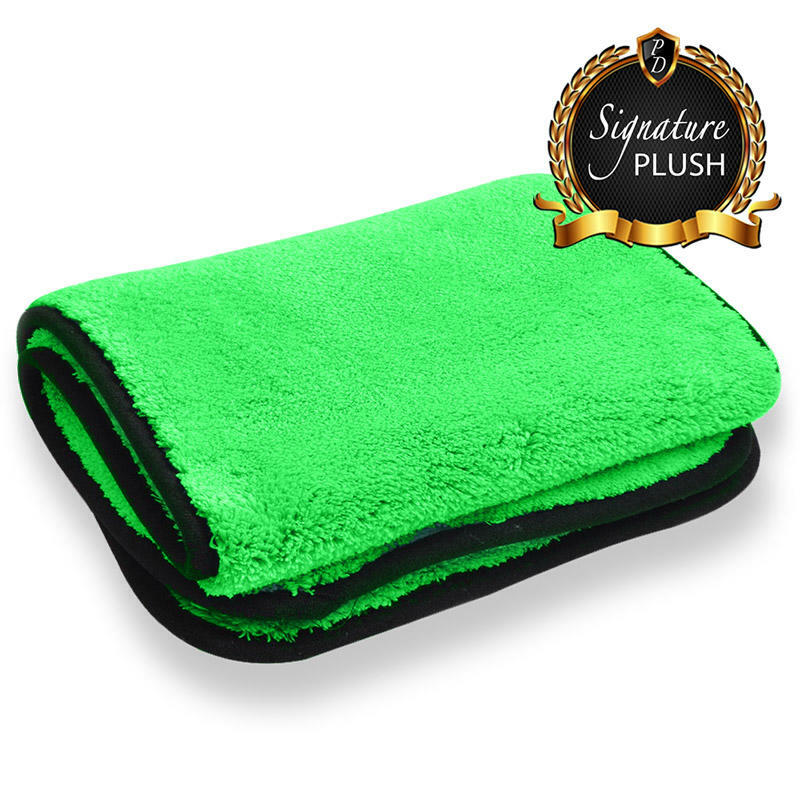 The synthetic wool is ultra-soft, scratch resistant, and machine washable for easy maintenance. 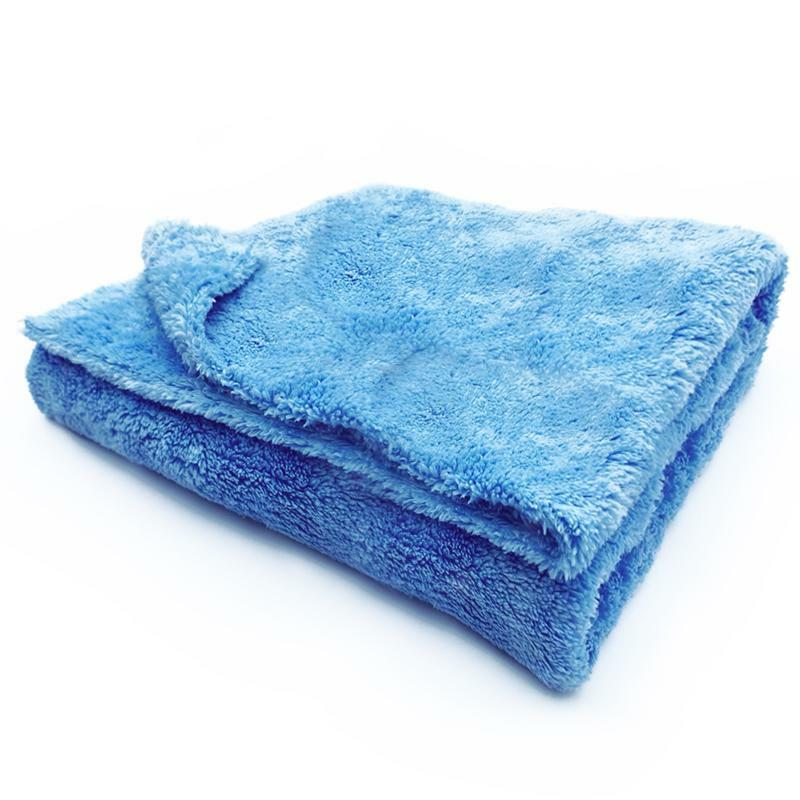 Synthetic Wool Wash Mitt should be used with car shampoo to clean the vehicle. 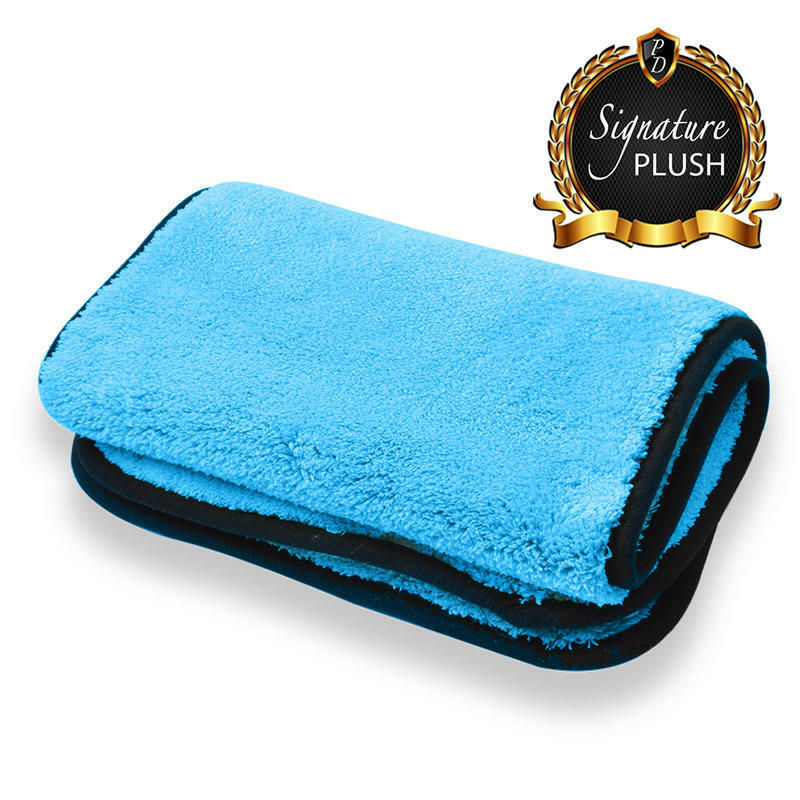 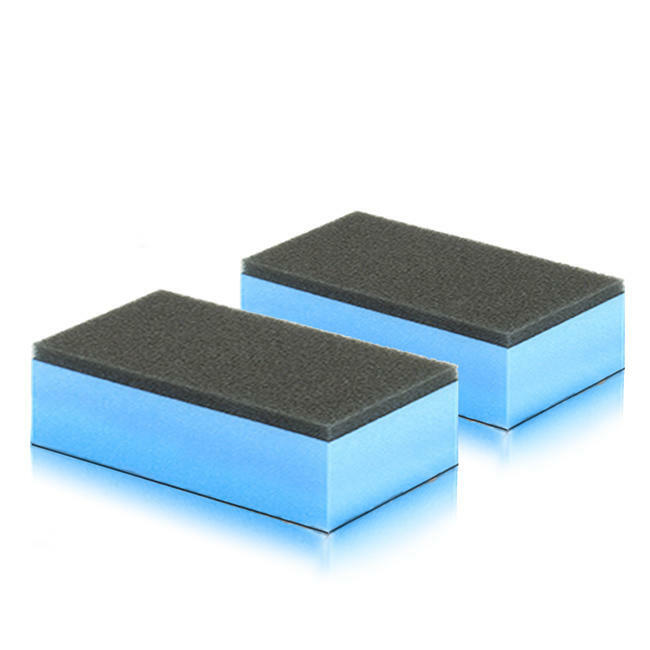 The Synthetic Wool Wash Mitt ensures a swirl free wash, to use the wash mitt it is recommended to have two wash bucket, one bucket mixed with water and car shampoo and the second with only water to rinse the wash mitt after wiping/cleaning the vehicles surface. 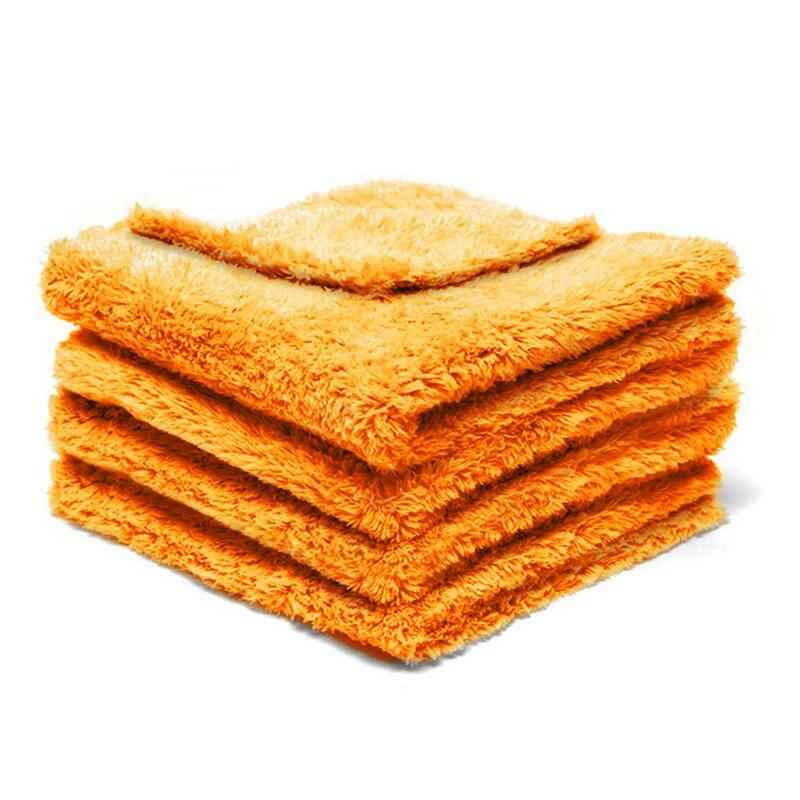 Wash, Rinse and Repeat until all dirt is removed from the vehicle and always clean the least dirty areas of the vehicle first.